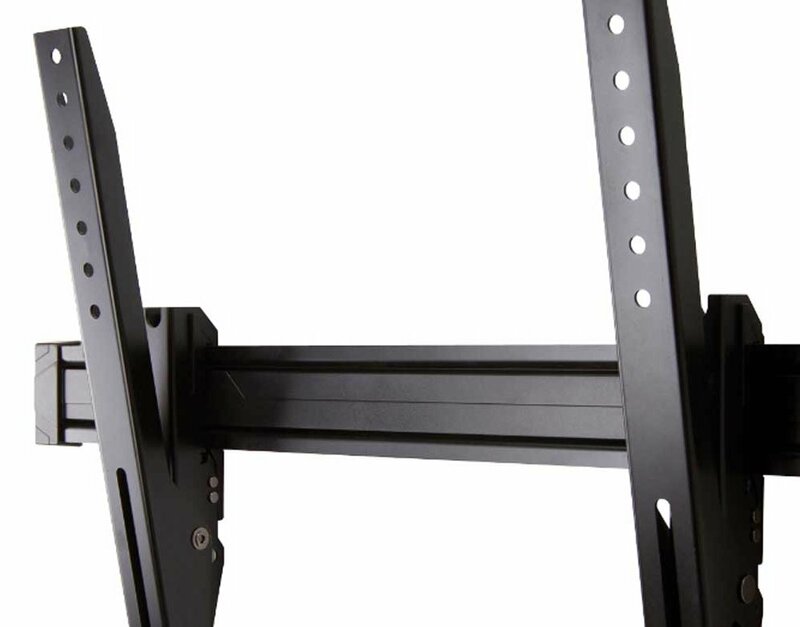 The OMN-OS120T is a large low-profile tilt mount that is easy to use. 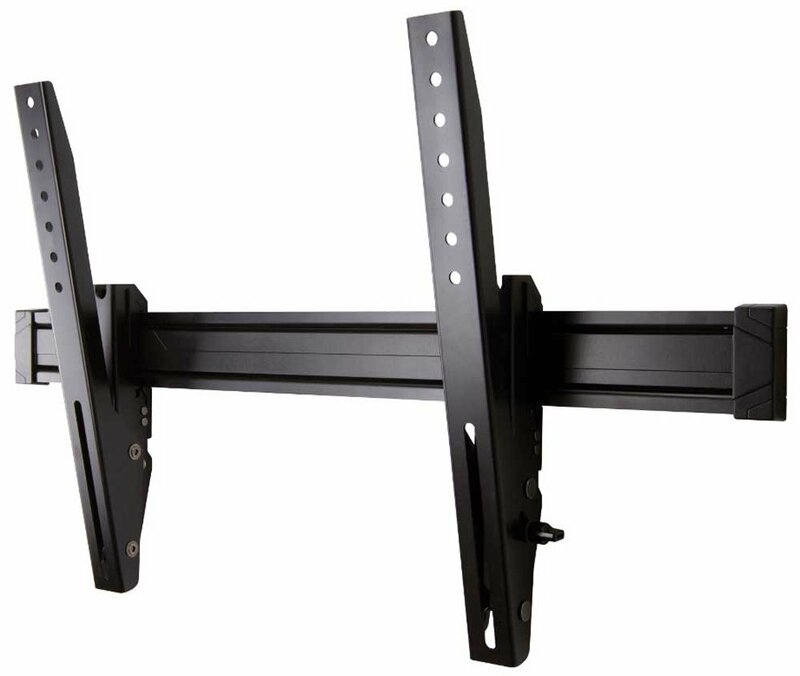 It has a built-in gravity tilt, allowing for a perfect TV placement with minimal effort. TV Size 37" to 70"